Membership at Celebration Church is not about adding your name to a roster; it’s about connecting with people and the vision of the church family. We invite you to come to Celebration several times to see and experience the difference our church can make in your life. 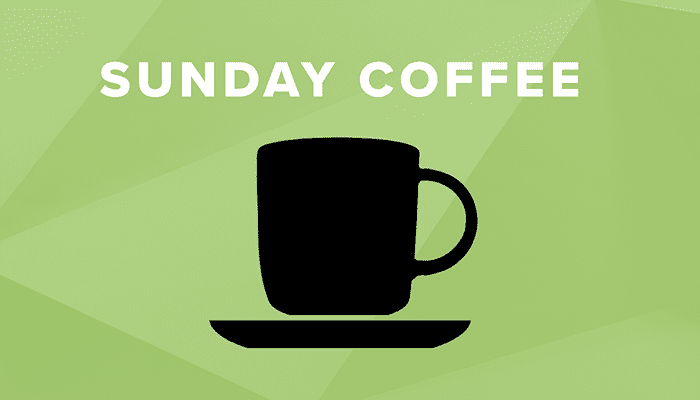 If Celebration seems like the church for you, we encourage you to come for Sunday Coffee. Sunday Coffee is the onramp for church membership, relationship building and a clear route for Spiritual growth regardless of how long you’ve been a believer. 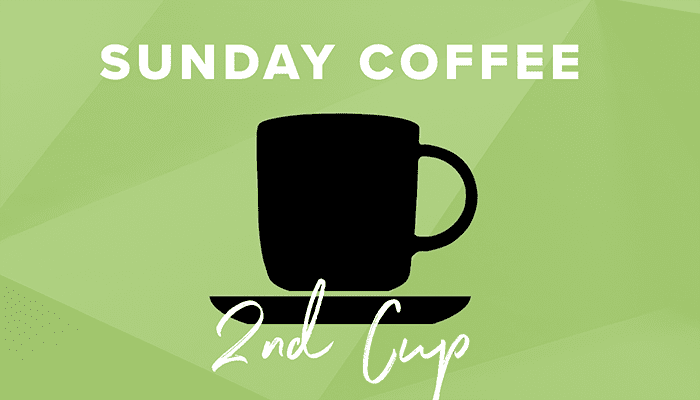 Hosted by Pastor Frankie and Allie the first Sunday of every month during the 10:15 a.m. service, Sunday Coffee is an event that helps you become better acquainted with the story, vision and values of Celebration Church. Come to connect with Pastor Frankie and Allie and let’s get to know each other better and learn how you can connect to Celebration Church. At Sunday Coffee 2nd Cup, we will help you explore the essential tools and beliefs that produce a more meaningful relationship with Christ. We also answer questions like, how does Celebration observe communion, what’s the role of the Holy Spirit in today’s church, how can I plug into ministry at Celebration and much more! You’ll also have the opportunity to meet members of our staff, pastors, and lay team! You can attend the second Sunday of every month during the 10:15 a.m. service. Step 2 - Lead or Join a Life Group! Life Groups are key to developing connections with those who share your interests or people who are dealing with similar life issues. Life Groups are an opportunity to reach out to others, while growing in your walk with the Lord. Life Groups meet every other week throughout the city during the spring, fall, and winter months. Life is better when we live together! Step 3 - Join the Dream Team! From creating a comfortable environment by serving on a Host Team, to leading the next generation to Jesus by serving on a Student Ministries Team, to crafting a dynamic experience with the Service Experience Team, to tearing down barriers across our city by leading an Interest Group or partnering with the Evangelism / Outreach Ministries – we are a group that forcefully advances the Kingdom of God. This team is all about one thing: serving God by serving His people. If you desire a life filled with joy and growth and community, fill out the form below to join the team! Please choose an area you're interested in serving in by choosing from the dropdown menu below.